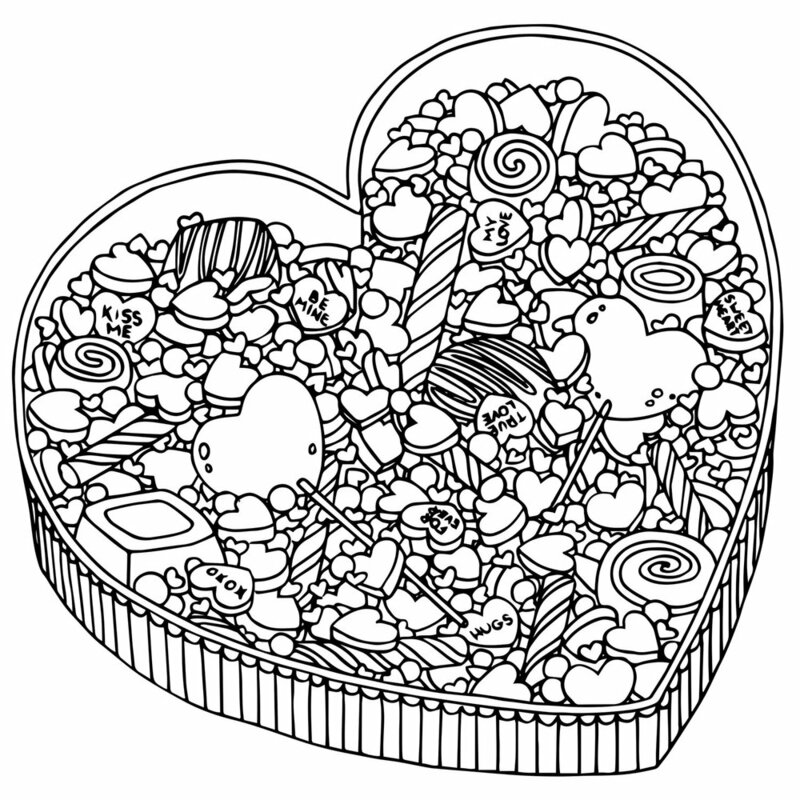 A colouring book for adults with a sweet tooth. 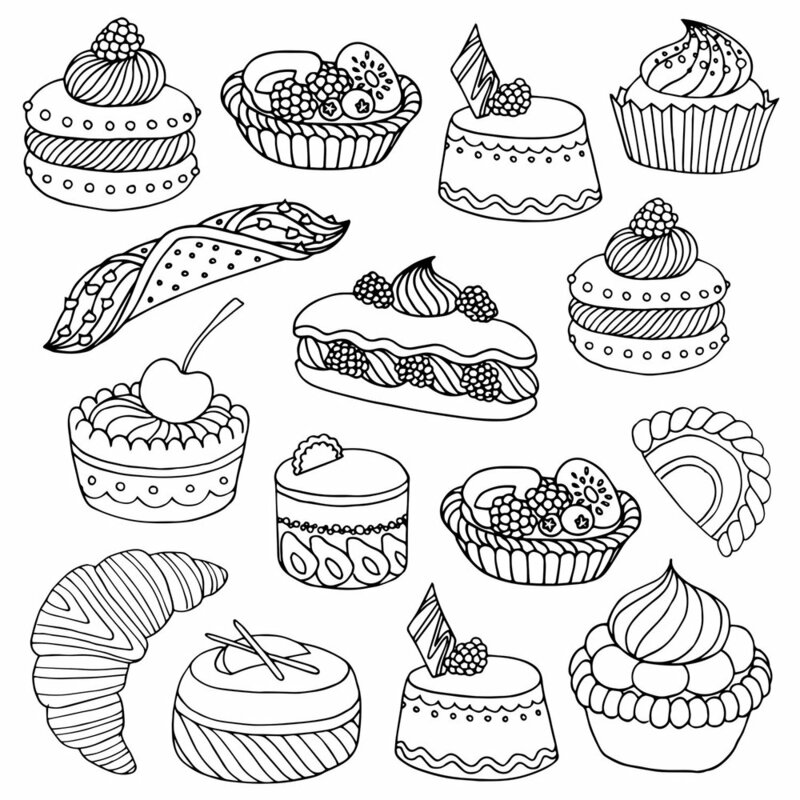 It contains 50 designs of tantalizing treats, including cakes, pies, candy, cookies, ice cream & more. © 2019 Melanie Ortins. All rights reserved. Tous droits réservés.